So I very recently cut my hair. 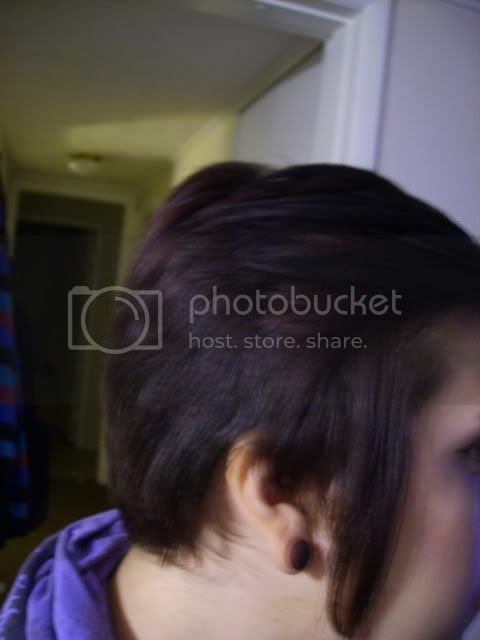 This is the shortest I've ever had it. And I didn't really think I would EVER cut my hair this short, but I love it. The only thing is I want different ways to style it so it doesn't look the same every day. I kinda slicked it back in the pictures and I like how it looks. I will try it with some product to make it stay. 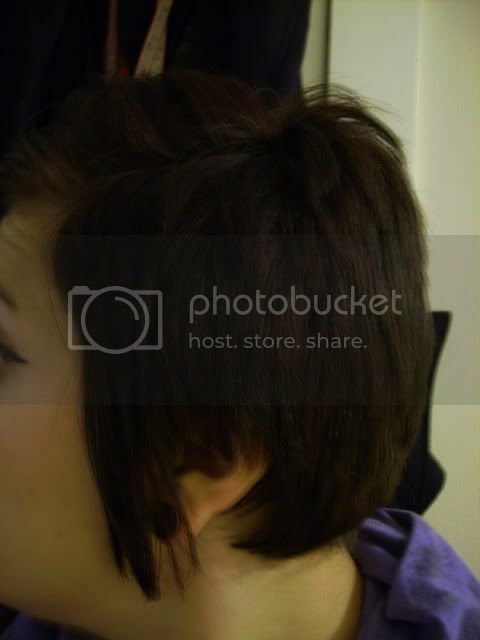 And the other style I've done is a deep part with all the short hair pushed and sort of spiked up. So, if anyone could give me tips or pictures anything at all. Please and thank you!! 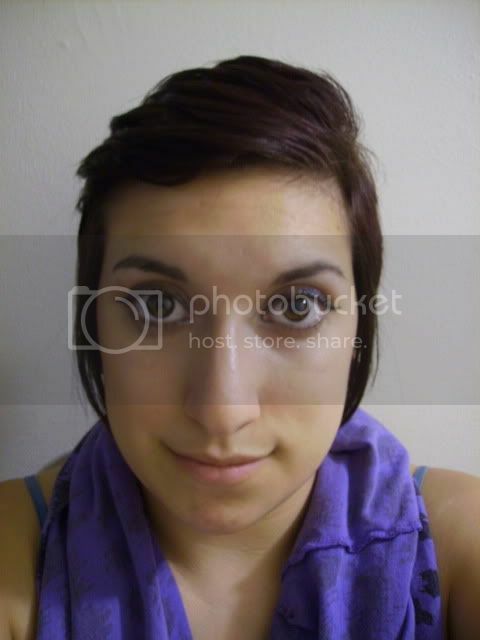 I don't really know if the pictures are ginormous, but they look that way to me now. They aren't though because I resized them so maybe they will go down. Sorry if they don't. I think its cute! Maybe try spiking the back part with highlights thrown in? Ohhh i love your hair especially around the ears!